Funky designer clothing styles featuring the art of J Matthew. 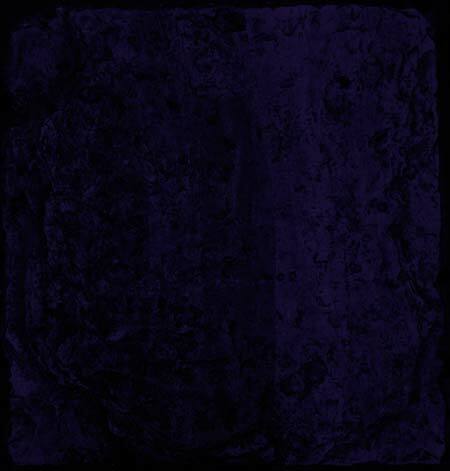 Painter, Photographer, Designer, Musician, and Artist of Life. 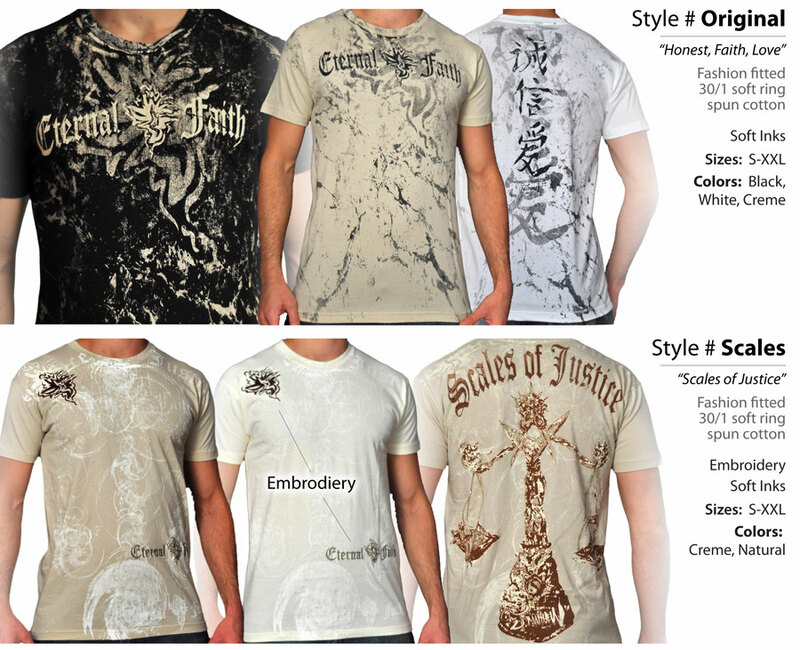 Boutique couture for men and women. 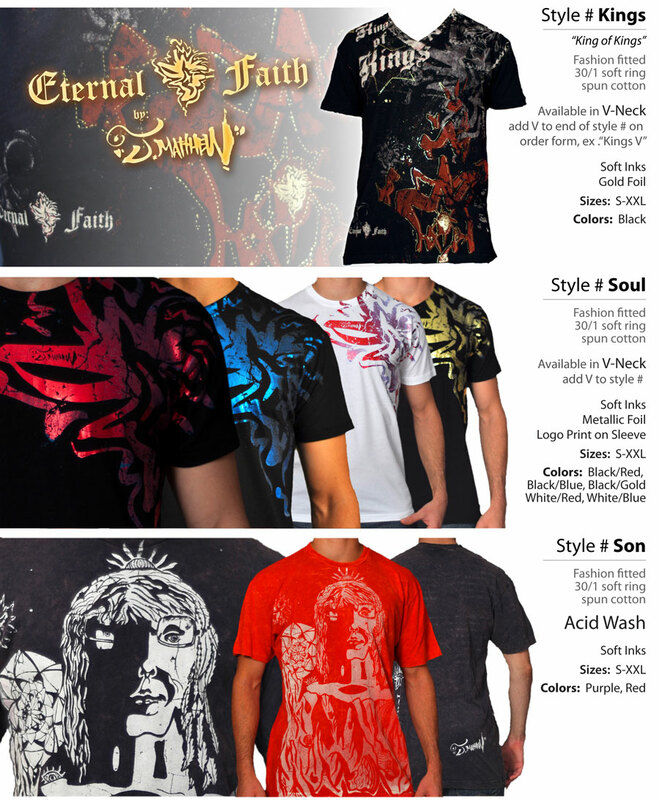 Eternal Faith clothes, club and evening wear. t-shirts, accessories, hats, belts, swimwear, sportswea, and childrens. 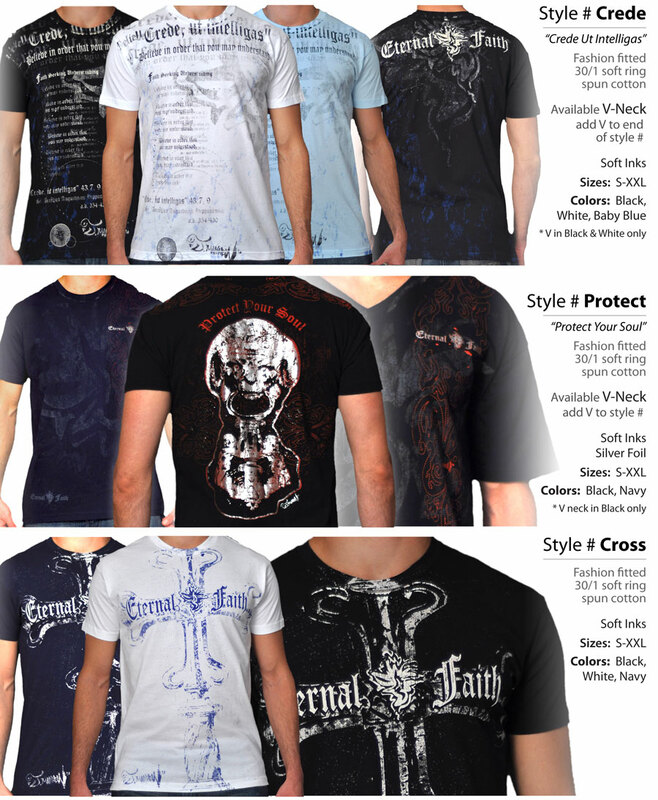 Fashion and apparel designs by world renowned fine artist, J-Matthew.